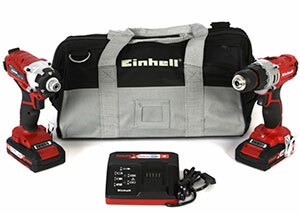 Einhell is the biggest international company for the production of manual, electric and motor tools for domestic and professional use. The words that best describe this German brand are professionalism, technology, efficiency, and reliability. Their commercial network is immense and well distributed around the world. The range of products in our online catalog will confirm expectations and you will be able to find what you were looking for! power 850 W - disc 125 mm diam. Einhell is a German company business distributed worldwide: Africa, Europe, Asia, Australia and South America, and in over 70 countries. Their products are made from specific requests regarding the design and practicality (lightness, ergonomics, stableness), reaching elevated quality standards and have eliminated almost all defects and returns. Compared to other companies, the reliability and longevity reach professional brand standards. Being a German company, their products are extremely high quality and must maintain certain standards satisfying the most demanding needs. If a product doesn't meet certain requirements, it won't last in the German market, and Einhell has always passed without any difficulty. The new products, before being distributed, are tested in Germany for almost 6 months. After this period they decide whether to distribute them or not in other countries. tillers, hedgers, lawnmowers, chainsaws and other gardening machines. 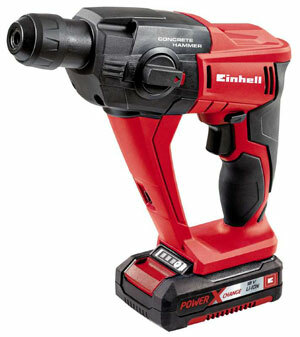 Einhell exceeds in producing and selling hobby, DIY and semi-professional power tools. 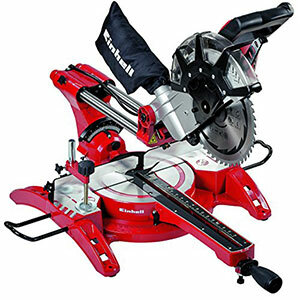 Among the most requested products inside the catalog, are miter saws for woodworking. They are top quality models, perfect for hobbyists. The prices are accessible and moderate while maintaining excellent quality standards. engine performances and revolutions per minute. bench column drills (between 59 to 85 cm). ground column drills (average height from 160 to 180 cm). 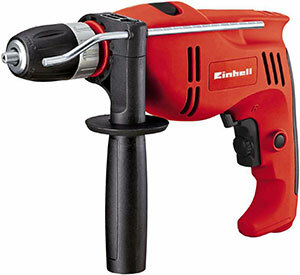 Einhell column drills are optimal for hobby use and for semi-professional use, using them for moderately intense work. They are ideal for all DIY lovers and have the best price/quality ratio. 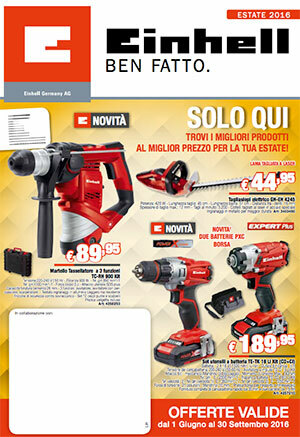 The screwdriver drill is one of the bestsellers of the catalog. The wide selection includes electric screwdrivers (3,6 volts) and 10,8, 12, 14 and 18 Volt tools. The product is generally recommended for DIY lovers and for users who are searching for semi-professional quality. Nevertheless, the Expert line has optimal performance and longevity levels and can also be recommended for professionals. special drill models: column drills and core drills. The wide Einhell range includes all these types of drills and offers convenient prices (while being top-quality) to satisfy the needs of professional users and DIY lovers. 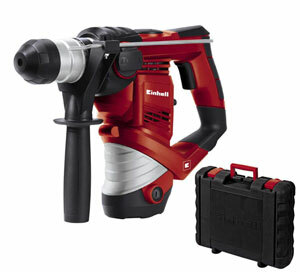 Einhell is one of the elite power tool producers. 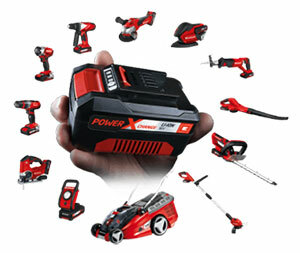 With the Power X Change system (batteries with a universal attachment for all new generation power tools) they have reached excellent performances: 1,6 to 5,20 Amper batteries (100% better performances and 150% more capacity). The charging time has also been reduced by half thanks to the new chargers. 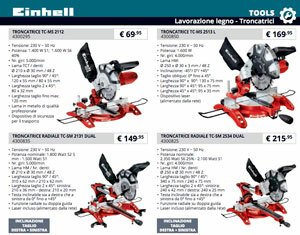 Einhell always pays attention to innovation and updates their promos by offering the right product at the right price. The Summer 2016 Promos are directed towards the Power X-Change system. 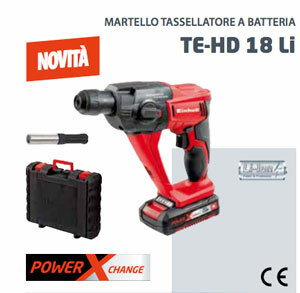 One of the best selling products is the 18 Volts TE-TK 18-Li Battery toolkit. Thanks to the versatility and adaptability of this tool it can be used for small wood works (like a normal screwdriver) beyond concrete, cement and other hard and resistant materials. free set of tips, chisels, and case. Three products are advertised on the cover and they are the most symbolic of the whole catalog. 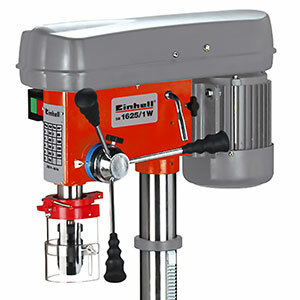 The first is the unique drill hammer with an excellent quality/price ratio. The SDS- Plus universal attachment makes it usable in all situations. The package includes the quick-charge battery charger which charges in just 30 minutes. Moreover, to guarantee longevity, it is equipped with a safety friction system which protects against overloads (it detached as soon as excessive resistance is sensed).